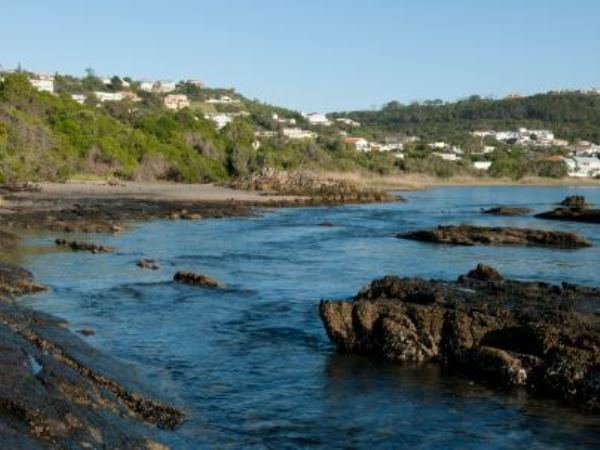 Two holidaymakers from Vanderbijlpark in Gauteng suffered multiple fractures and lacerations after waves swept both to sea in Plettenberg Bay at the weekend, the National Sea Rescue Institute said on Monday. The two men, aged 39 and 34, were taking pictures of the sea on Sunday afternoon when disaster struck. "The 39-year-old man had walked up a section at Blaas Gat, Robberg Nature Reserve, when a wave swept him off the rocks into the sea," said NSRI spokesperson Craig Lambinon. "The 34-year-old man, seeing his friend swept off the rocks and into the water, had jumped into the water to try to help him but he was then swept away, in very rough sea conditions, into a gulley." The 39-year-old man managed to get out of the water onto the rocks, where a group of hikers came across him and helped him. Another family - an ex-NSRI crewman, Herman Nel, his wife, their daughter and her friend, also approached the group to help. "Dr Nel and the daughter's friend, Andre Barnard, went in search of the 34-year-old man. "[They] found the 34-year-old man amongst rocks in a gulley in the sea and being battered by swells in a rising sea tide and suffering multiple lacerations, bruising, a head injury and a suspected fractured spine. "Together they managed to move the man to higher ground and out of danger of the rising high tide." The 34-year-old was airlifted to hospital while his friend was taken to hospital by ambulance.